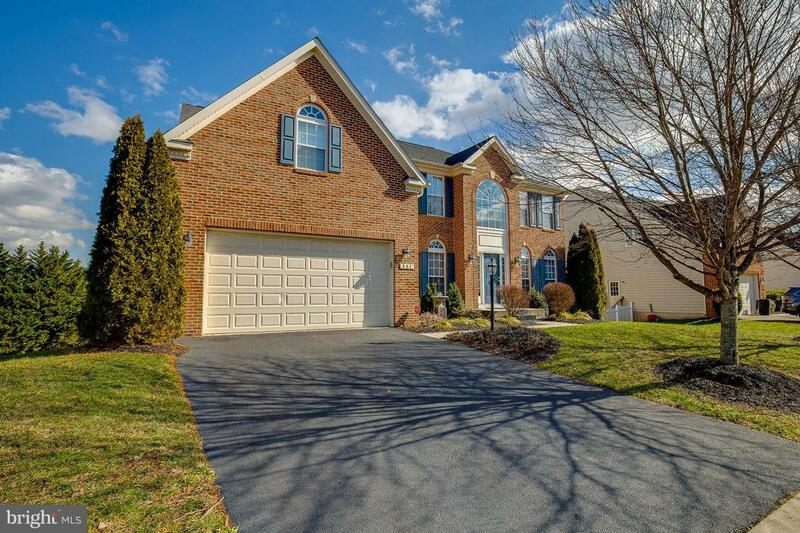 One of the biggest houses in the neighborhood with over 5800 sq ft on 3 finished levels- 4 bedrooms , 4.5 baths! 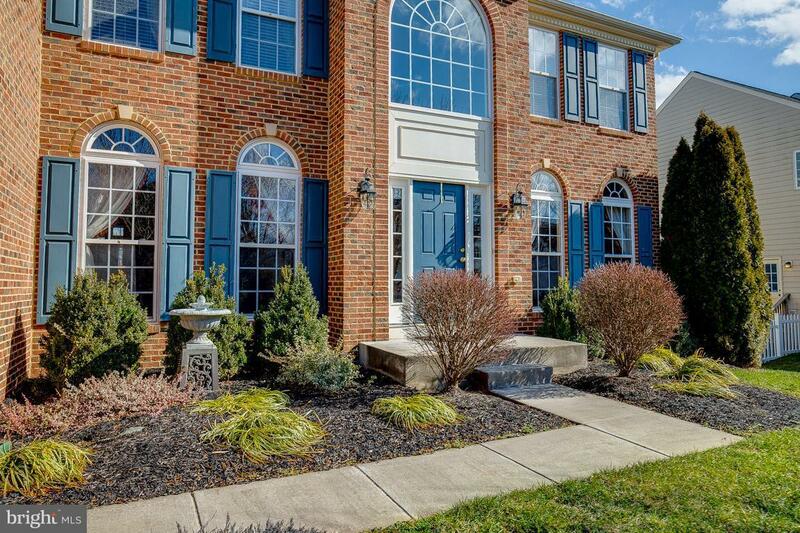 Great location, walk to Old Town Warrenton shops and restaurants! 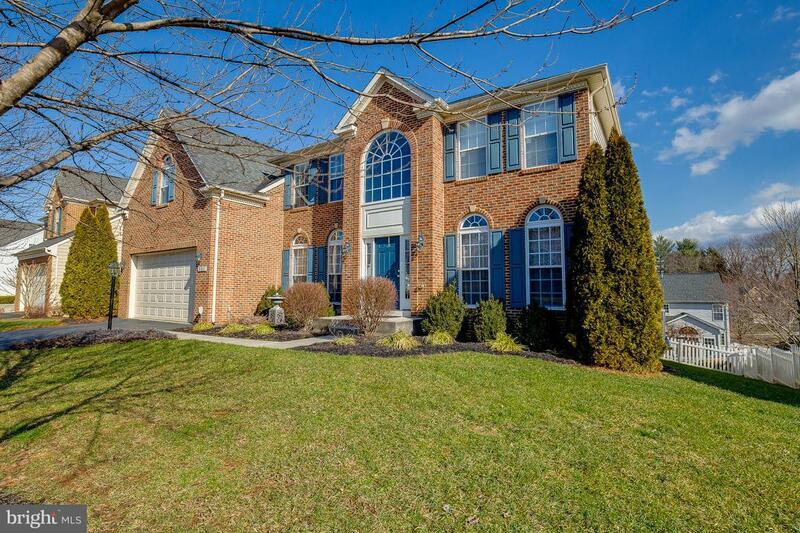 Gorgeous home with all the bells in whistles including newly refinished hardwoods on the main level, central vac, surround sound throughout, security system, gas fireplace, huge gourmet kitchen with granite, double wall ovens, and modern backsplash! Luxurious master suite featuring sitting room, dual walk in closets, his and her vanities, large soaking tub! 3 more generously sized bedroom with 2 more full baths! Fully finished walk out basement with another full bath and plenty of space for entertaining and a possible gym or theater room. Beautifully landscaped yard with patio and deck with stunning mountain views. 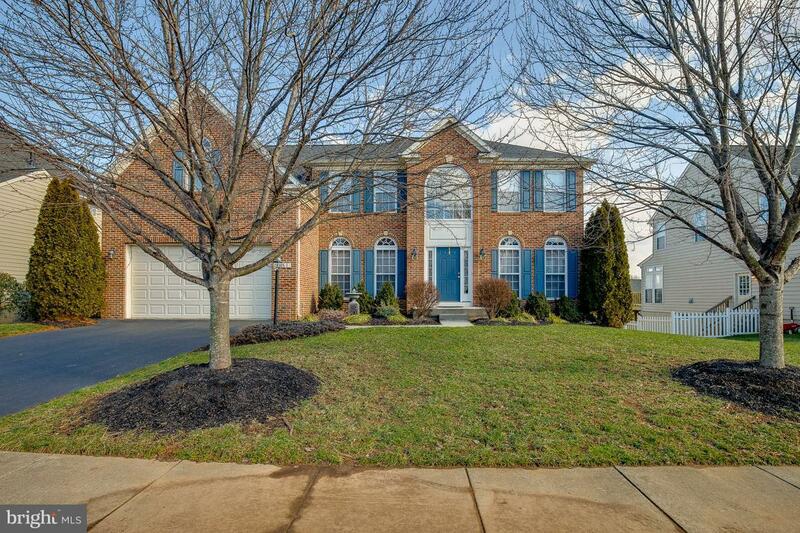 This house is pristine and ready for you to move right in!